Tandoori spices are made into a paste which is rubbed directly onto the surface of meats and the powder is often used as a marinade. 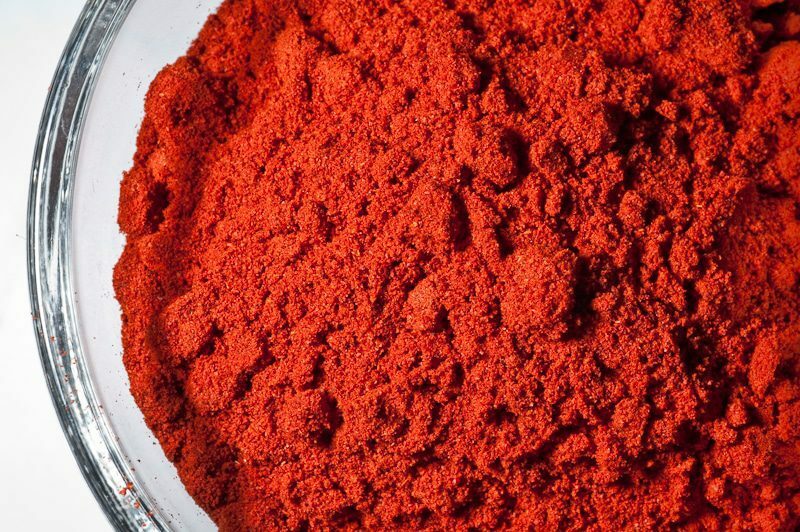 It gives foods the traditional red-orange color of Indian tandoor cooking. Tandoori meats are usually cooked on skewers.